Every two years, the best of the best join IAPI as they reveal who has won a coveted ADFX award for marketing effectiveness. These awards are so important to our industry as they prove that the work we do has hard commercial results for our clients. It’s not just self congratulatory agency fodder – we’re delivering proper business results for our clients! This year we were delighted to add 3 more ADFX award to our trophy cabinet, one for Energia and two for Dulux. Energia ‘Clever Humans’ took home a Silver ADFX award for Corporate, Finance & Services category. 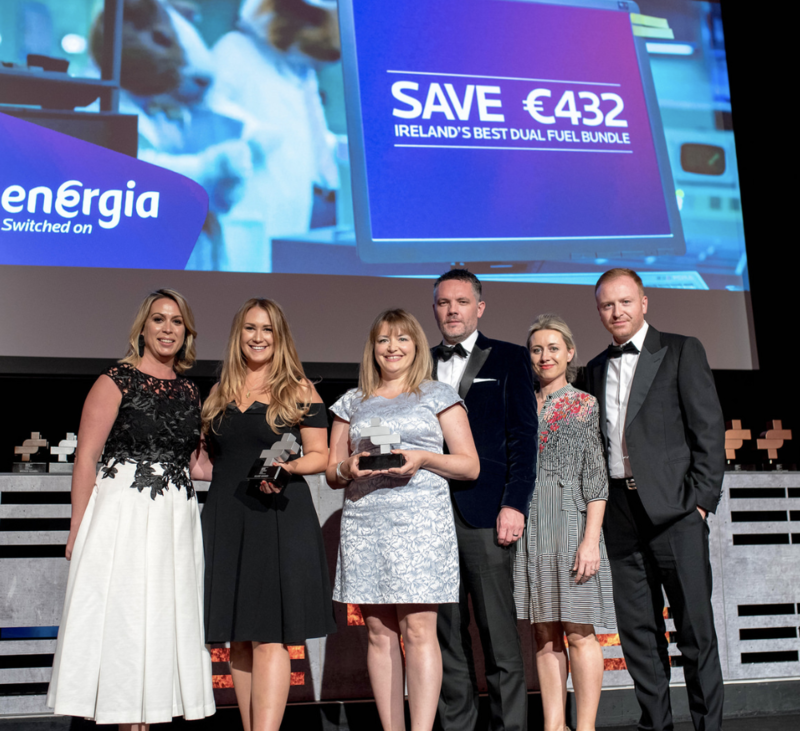 Our winning entry told the story of how a plucky energy brand abandoned its successful price led communications model in order to drive long-term growth, while still delivering on short-term success. 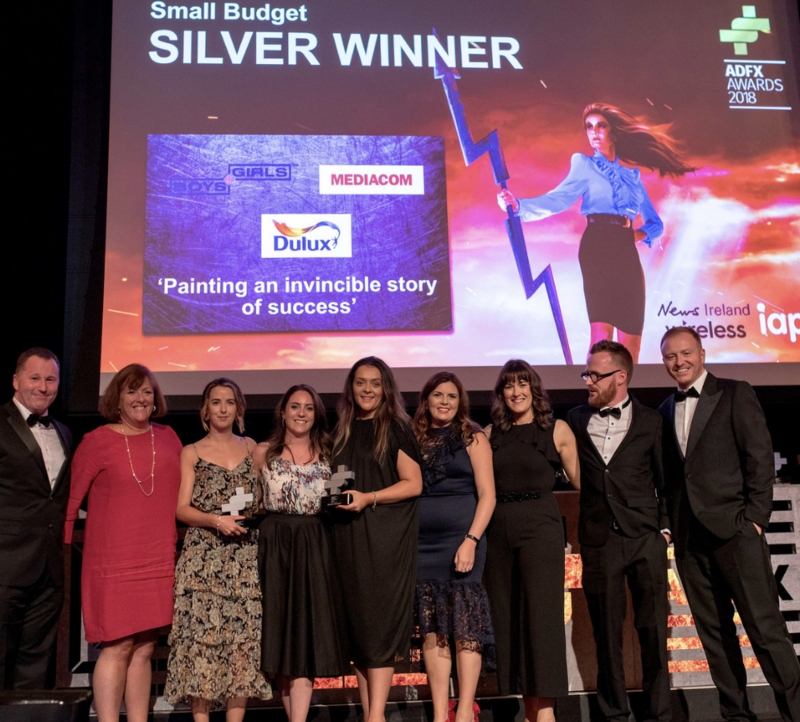 We won two ADFX awards for Dulux this year; a Silver in the FMCG category and a second Silver in the Small Budget category. Our campaign for Dulux broke the mould with its advertising compared to competitors, using emotion to sell the products ultimate benefit – durability. Our story was quintessentially Irish and fostered a deeper connection with our audience.